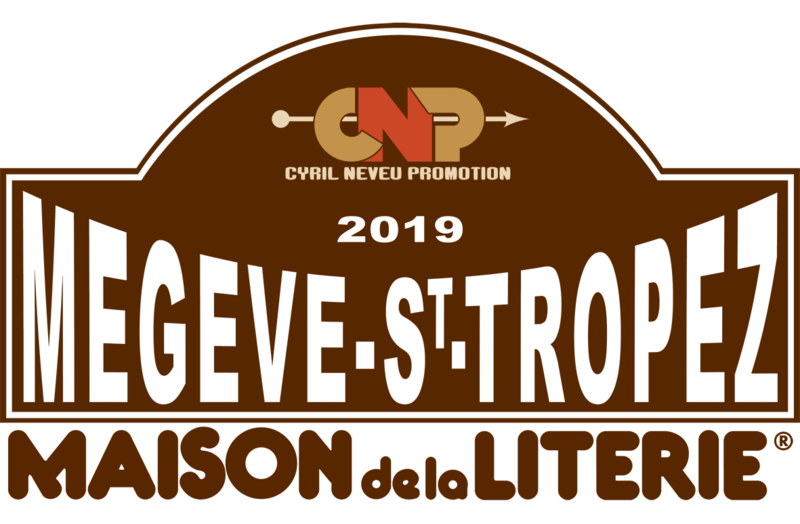 The Rally Megève – Saint-Tropez – La Financière de l’Echiquier 2018 shows more than 70 crews seduced by the new route imagined and proposed by Cyril Neveu and his team. 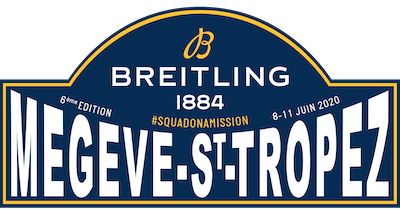 It is in a friendly atmosphere that all the competitors will start from Megève on June 4th to climb the 15 passes of the itinerary with their classic cars and stop, in Italy, on the shores of the famous Lake Maggiore, before a triumphal arrival on the Place des Lices in Saint Tropez on Thursday, June 7th. 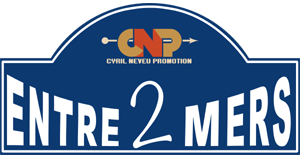 During this 3rd edition, the Rally Entre 2 Mers will be a rendez-vous combining the discovery of the most beautiful landscapes between Biarritz and Saint-Tropez and competitions on the racing circuits of the South of France! 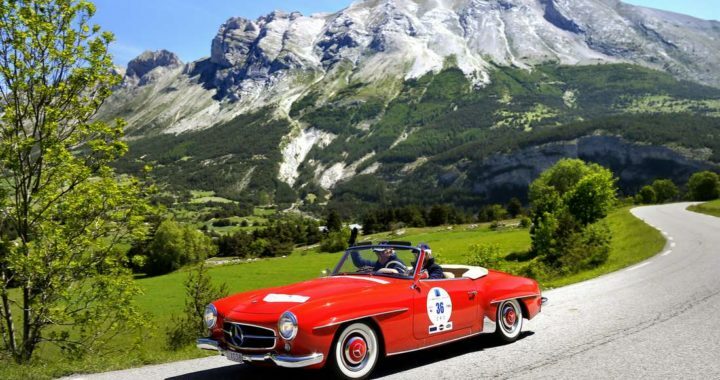 The participants will compete in racing circuits such as Pau-Arnos, the mechanical pole of Alès and the Grand Sambuc layout, where they will be able to express themselves freely and safely, driving their classic or contemporary cars. 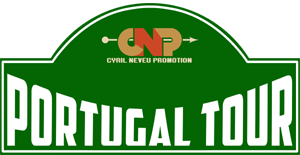 The second edition of the Portugal Tour, cultural and touristic rally will propose a travel through the country with the addition of everyday regularity stages. 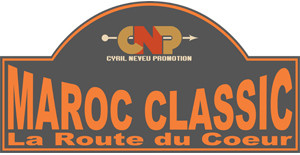 Departing from Porto on November 5th, competitors will journey for 4 stages from north of the country to south joining the Algarve region. 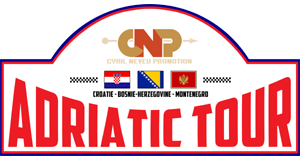 Between visits of the high historical places and special stages of regularity, they will also have spare time to enjoy wonderful places and exceptional hotels. Do not forget that the places are limited to about forty crews.